This benefits overview provides a summary of the comprehensive benefits K-C offers. Explore all of the ways K-C can help you get and stay healthy, save for your retirement, protect your income, and take time off to help with work/life balance. We offer health benefits that include options for medical, dental, and vision coverage. From the day you're hired, you and your eligible dependents will be offered coverage with no waiting periods or pre-existing condition restrictions. Both the CDHP Blue and Green offer competitive coverage, free preventive care, and are administered by Anthem. K-C provides a dental plan for you and your dependents to help keep smiles bright. K-C offers a vision plan that provides coverage for routine eye examinations, glasses and contact lenses, and other eye care products and services. Health Savings Account (HSA) – When enrolled in the CDHP Blue or Green, K-C opens an HSA for you to help you pay for eligible health care expenses. K-C contributes to your HSA annually and this money is yours to keep. 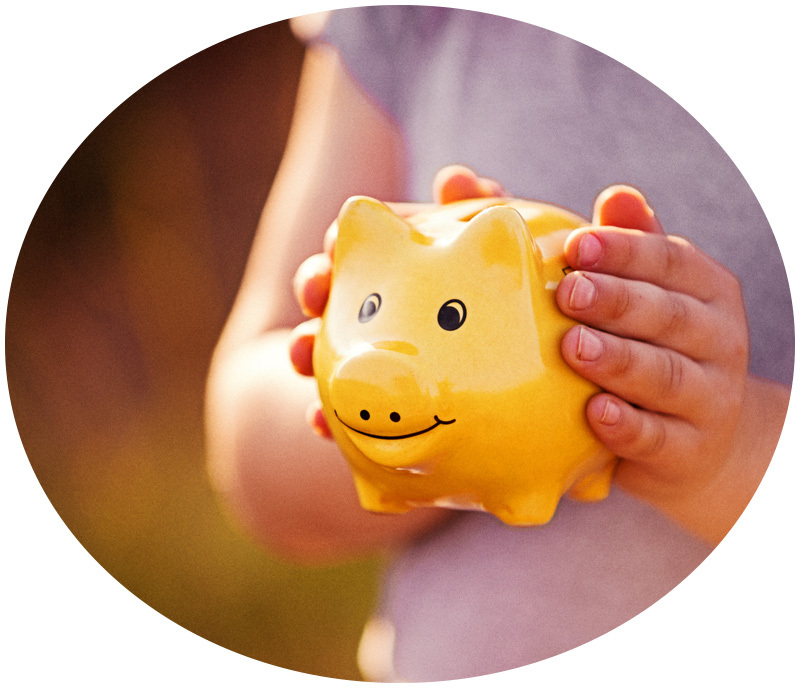 Dependent Care Spending Account (DCSA) – Helps you set aside money for day care or elder care expenses while also lowering your taxable income. K-C matches your 401(k) contribution, dollar-for-dollar, on the first 4% of the eligible pay you contribute. K-C offers benefits designed to give you peace of mind by protecting your income and providing a benefit to your beneficiaries if you suffer an accident or die. Some benefits, like those listed below, are automatically provided by K-C at no cost to you. See the Optional Coverage section for additional benefits you can purchase. Basic Group Life Insurance (GLI) - If you should die, your beneficiaries receive a benefit of up to two times (2x) your salary (varies by location). Or you can elect a flat $50,000 option. Business Travel Accident (BTA) Insurance – Pays a benefit up to five times (5x) your salary if you're disabled, severely injured, or die while traveling on company business. Supplemental Group Life Insurance (GLI) – Provides a higher benefit (from one (1x) to four times (4x) your salary) to your beneficiaries in the event of your death. You can also purchase coverage for your spouse and children. Accidental Death & Dismemberment (AD&D) – Pays a benefit if you suffer a covered dismemberment, disability, or death due to an accident. Critical Illness Insurance – Pays a benefit to help cover expenses if you or a covered dependent is diagnosed with an eligible condition. Accident Insurance – If you or a covered dependent have an accident and require care, you’ll receive a defined amount based on the care received to help cover expenses. Whether planned or unexpected, K-C recognizes that time away from work is a necessity. This includes vacation, paid Company holidays, and financial protection for you and your family if you suffer an accident, experience a serious illness, or have a baby. K-C offers several additional benefits to support your overall well-being. Adoption Assistance – K-C will reimburse up to $5,000 for eligible expenses related to the adoption of a child, up to a $10,000 per year maximum. Education Assistance – K-C reimburses up to $5,250 per year for your eligible educational expenses, such as tuition and books. Employee Assistance Program (EAP) – You and your family are eligible for help with emotional, financial, relationship, and other issues through the EAP. This counseling service is free and completely confidential. Relocation Assistance - If your position is eligible, K-C provides relocation assistance designed to support you in starting your new job and settling into your home as quickly and easily as possible.